Family Health Quest is committed to providing patients with natural, safe, and effective healthcare. From acute pain relief to wellness training and education, Family Health Quest will continue to be a dependable health and wellness resource for the community. 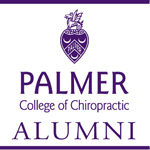 I was fortunate enough to be exposed to chiropractic at a young age. Some of my earliest memories are of going with my dad to the chiropractor in a neighboring town – I don’t think we had one in my home town at that time. I was amazed that my dad could be in so much pain when he walked into the chiropractor’s office, but feel fine within a day or so, if not immediately after an adjustment. 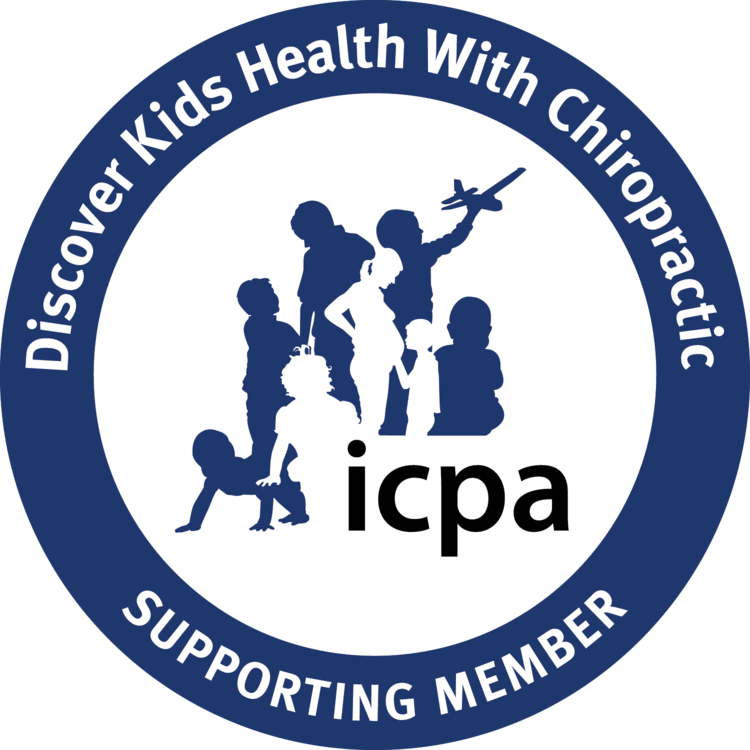 Unfortunately, my parents typically only went to the chiropractor when they were in pain to get this quick relief – it wasn’t until years later that they began to understand the concepts of prevention and wellness. I only wish that my parents would have known back then how much I could have benefited from chiropractic even at my young age. If they had, I most likely would have avoided childhood problems such as having to have ear tubes for my many ear infections. I was probably twelve or thirteen when I had my first chiropractic adjustment. My brother and I were having a water fight when my foot slipped, and I felt a pain shoot down my shoulder and into my upper arm. I assumed that I had pulled a muscle in my shoulder, but my mom took me to her chiropractor to see if he could help. He never even touched my shoulder, but the moment that he adjusted my upper back, the pain left my shoulder. I’ve learned that not all adjustments provide relief so quickly, but I was amazed at the power an adjustment can have. When it came time to choose a career, I actually started out in engineering. I liked many aspects of it, but engineering is just too impersonal for me. I had a talk with my chiropractor back home, and he convinced me that I could be a pretty good chiropractor if I devoted myself to it. With his guidance, I dedicated myself to learning the art of chiropractic so that I could help people heal the way I had seen those around me heal and to help them learn about lifestyle choices that could make a difference.